Looks like a great selection of books. I have nominated your blog for a Splash award. See my blog for details when you have a moment. 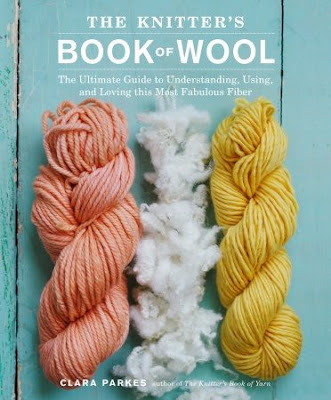 Love the cover of the "Book of Wool" book. So inspiring in itself.